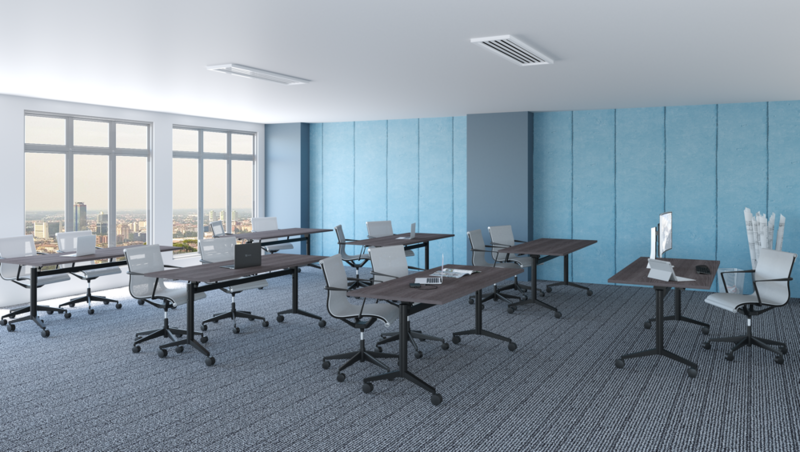 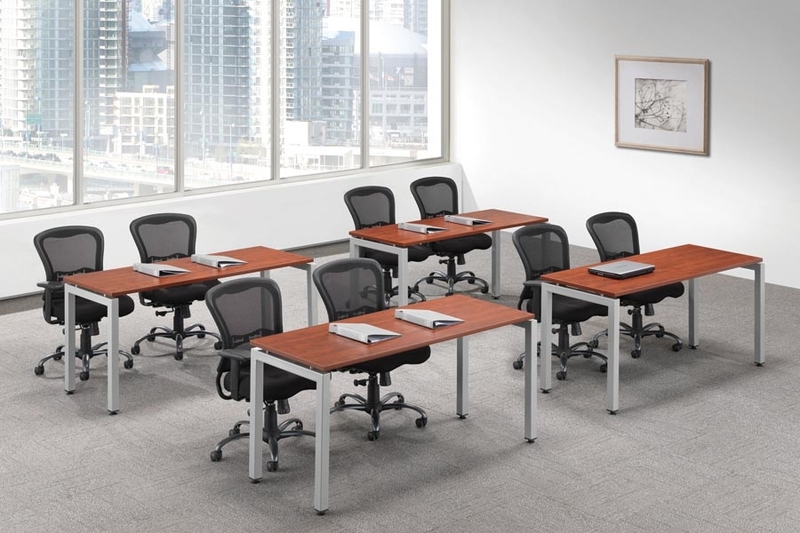 NDI Training Room Tables & Modular table options with power. 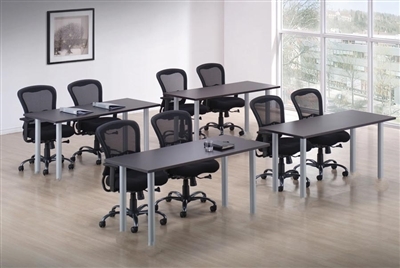 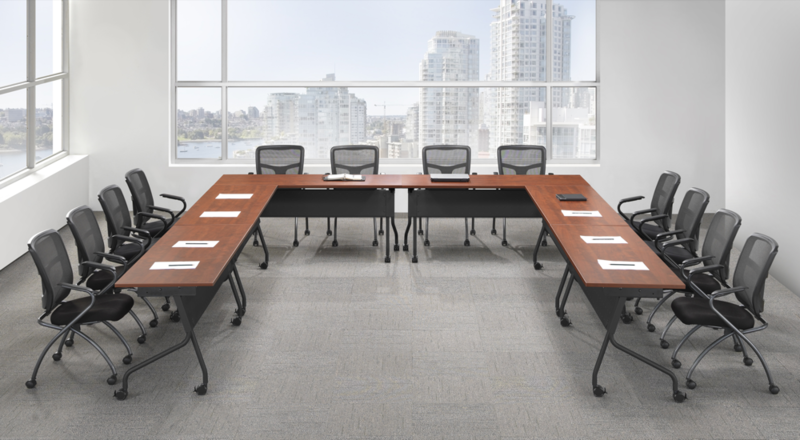 We have a huge selection of training room tables at Boca Office Furniture. 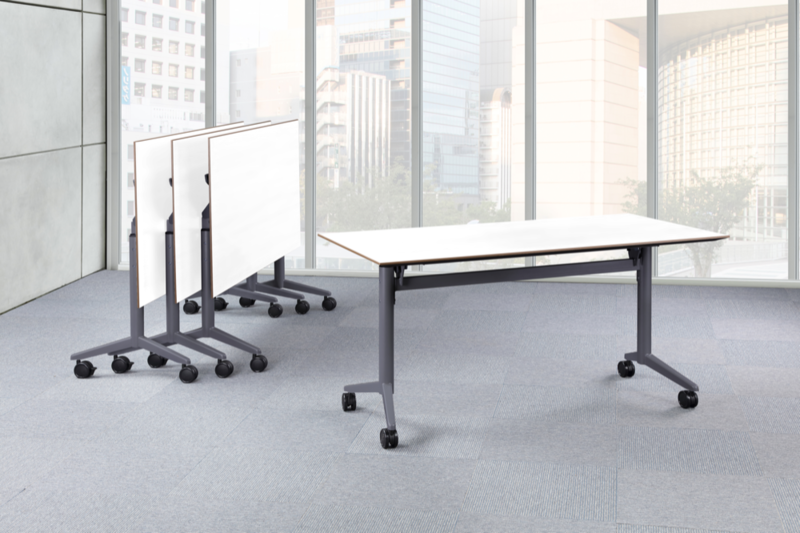 From Mobile tables with power to simple stationary training table options. 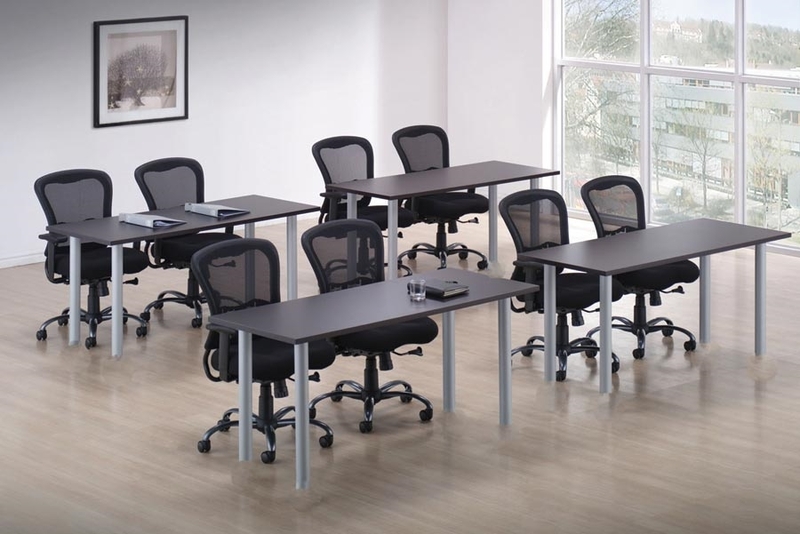 Call (561) 362-2492 for a price quote or visit our showroom today.